The National Consumer Dispute Redressal Commission has held that vehicles carrying passengers in excess of its capacity, cannot claim own damage insurance cover. The Bench comprising of Justices Ajit Bharihoke and Rekha Gupta upheld the State Forum view that in an own damage claim case, defense of overloading is available to the insurer. In this case, the District Forum had allowed the own damage claim against the insurer by the bus owner. But on appeal, the State Consumer Dispute Redressal Forum [Read order] had observed that there is ample material on record to show that the bus having seating capacity of 35+1 was carrying passengers much in excess of its capacity, and hence in these circumstances if the claim is not paid by the insurer it cannot be said to be deficiency in service. In third party cases defense of overloading might not be available but this is an Own Damage case and a person cannot be permitted to take advantage of his own wrongs, the Forum had said. 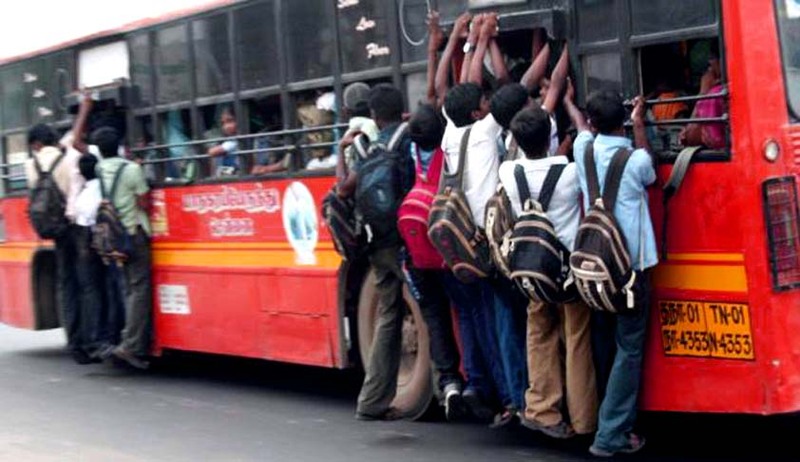 Dismissing the Revision filed by the Bus operator, the NCDRC observed that as against the sanction of carrying 35 passengers in the permit, the bus was carrying almost the double the passengers including adults and children. Such a huge overloading obviously adversely affects the steering control and increases the chance of driver losing the control of the vehicle which may result in accident as in the case, the Bench said. However it is relevant to mention here that the Third party claim filed by the Bus operator against the insurance company was allowed by the Motor Accident Claim Tribunal. That is because in B. V. Nagaraju v. Oriental Insurance Co. Ltd.[read SC Jt], the Apex Court in case involving a Third party insurance claim of an overloaded vehicle, had held "the misuse of the vehicle was somewhat irregular though, but not so fundamental in nature so as to put an end to the contract, unless some factors existed which, by themselves, had gone to contribute to the causing of the accident.” So it is to be understood now that, third party insurance cover is available even in an overcrowded vehicle, but own damage insurance cover is not.